The most important product discussed at this week’s Google event wasn’t the long-rumored Pixel smartphone. Rather, it was Google Home, the Amazon Alexa killer appliance that is set to arrive next month. I’ve been waiting patiently to get my hands on a Google Home, a product first announced in May. As an early (and happy) Amazon Echo user, I can’t wait to see how Google Home compares to the competition. With the Pixel, it’s clear that Google looked to the Apple iPhone for design inspiration. 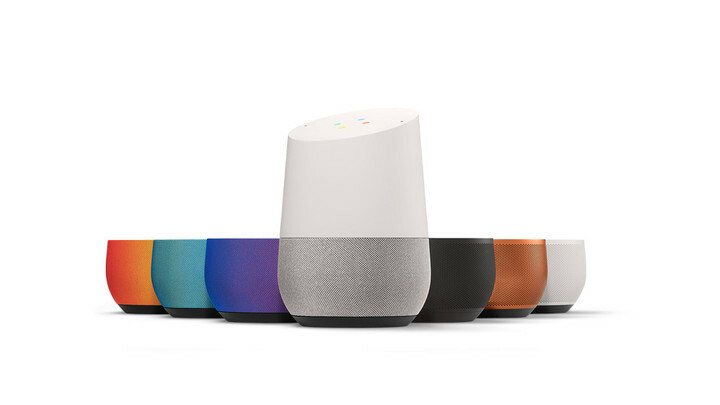 The same can’t be said for the Google Home, which looks nothing like Amazon’s line of Alexa Products. In fact, Google Home looks boring by comparison, which in my mind is a very good thing. 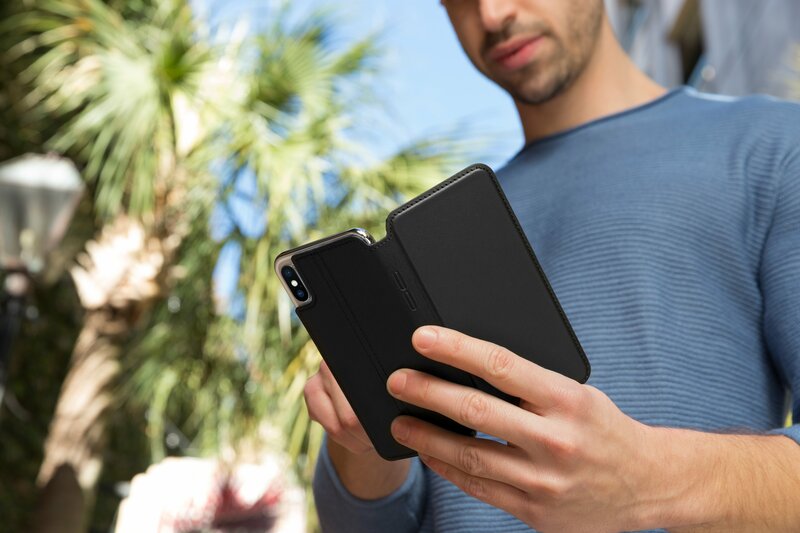 Smartphones are incredibly personal devices that become even more so when we wrap them with cases that represent our individual tastes. Voice assistant devices (like most home-based appliances) aren’t supposed to be personal for two important reasons. First, products like Google Home and Amazon Echo are meant to be shared with everyone who lives in a home. 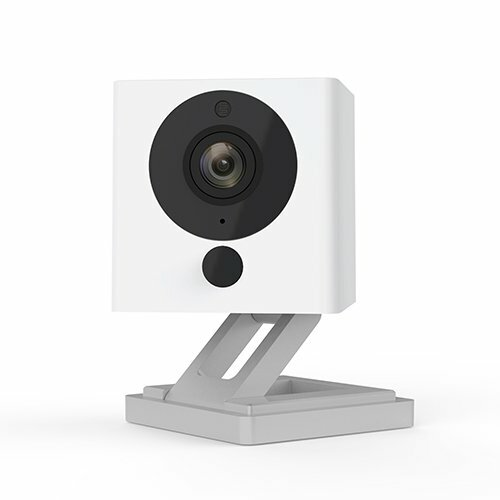 Second, every home interior looks different, so it’s important that these devices blend into the background. 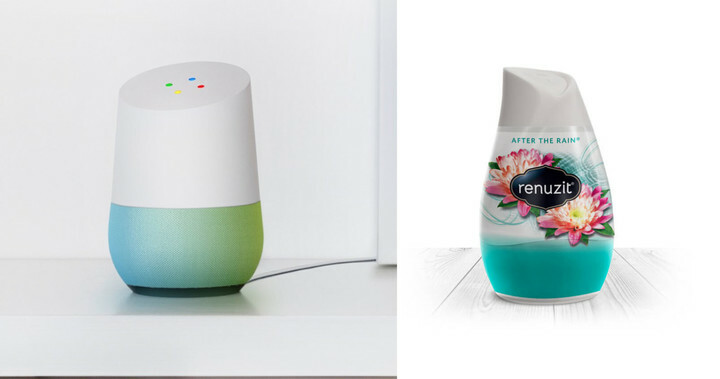 As The Next Web rightly suggested in May, Google Home looks a lot like air fresheners, which are designed to fit into your home, do their jobs, and most importantly, blend in. With Google Assistant, finding a song on Google Home has never been easier thanks to contextual awareness. 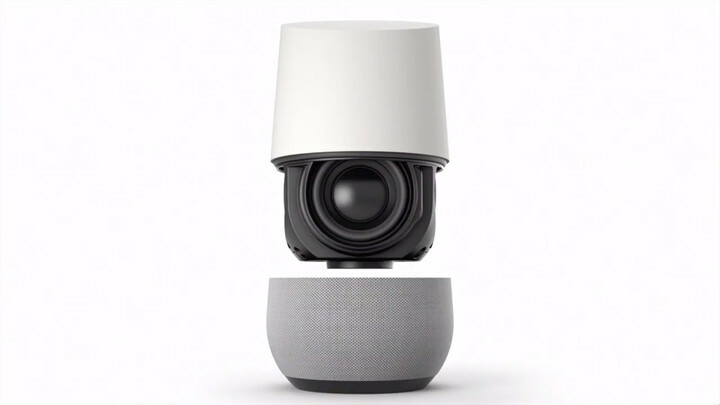 You can use Google Home as an audio receiver for Chromecast devices. 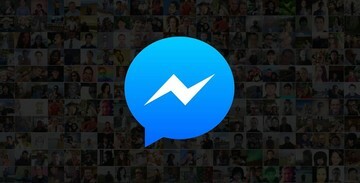 In other words, you get to decide where to play your favorite song from your iPhone. You often have to answer multiple questions for Alexa before the Amazon assistant understands what you’re looking for. Google Home promises a more natural experience, where additional questions are contextually based on the original question. Amazon Alexa has had a two-year start on Google Home. Because of this, out of the box, Alexa offers more features than its new competitor. I would expect Google Home to catch up quickly, however, thanks to Google’s deep resources. Google Home should also benefit from its lower price. Amazon Echo is priced at $179, compared to $129 for Google Home. 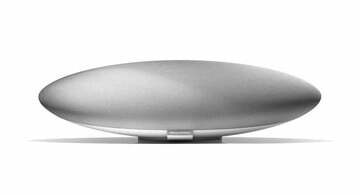 Looking For More Cool Bluetooth Speakers? 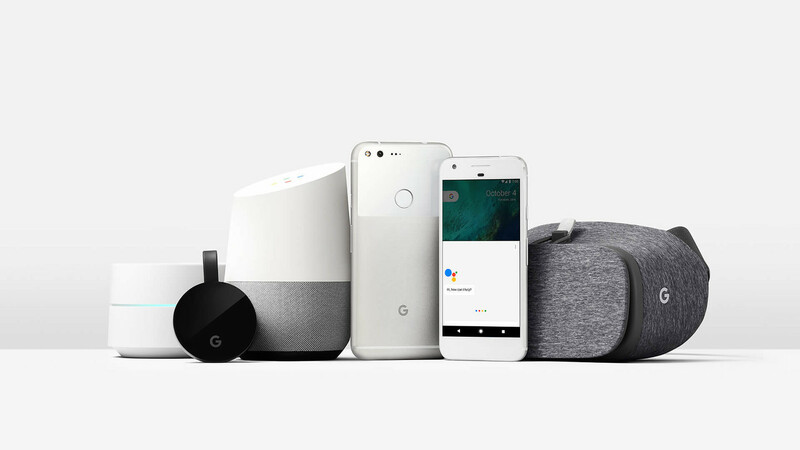 top Should You Bring Google Home?